Are you a Skimbacoer? A dreamer, a doer, an adventurer of the world? 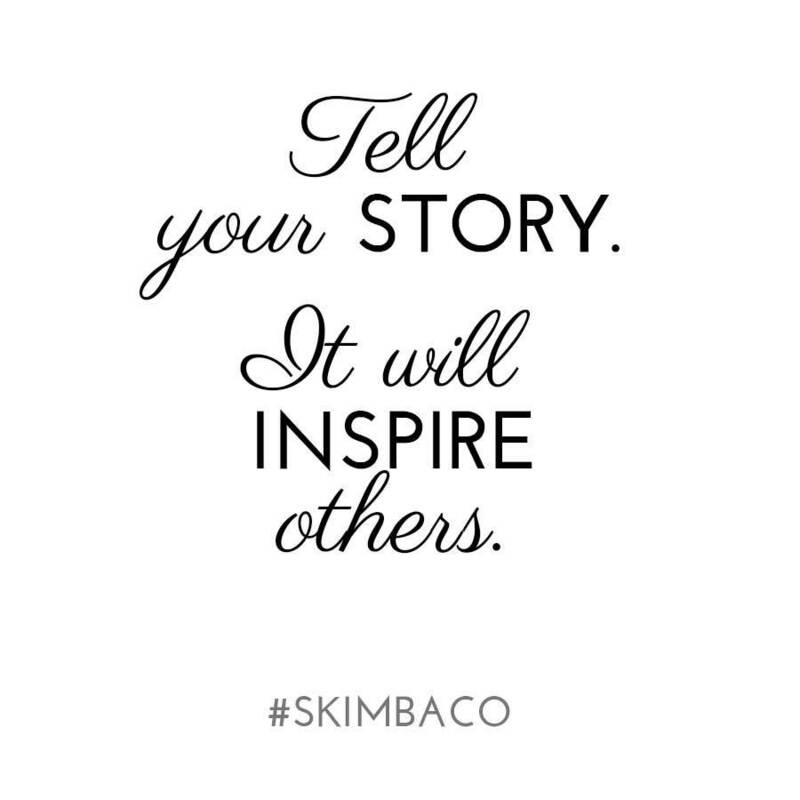 Would you like to share your story at Skimbaco Lifestyle? One of my favorite guest writer stories is about my mother-in-law Donna Presnal, she guest blogged here several years ago, and her local newspaper found her through Skimbaco Lifestyle, and republished her blog post, and she became a permanent columnist for the newspaper. It has been very inspiring to see where the guest posts on Skimbaco Lifestyle has taken people. Read the latest guest posts here. We currently don’t offer “topic is free” type of guest posting possibilities, but are looking for topics that fit our editorial. – My Skimbaco Moment – what was your moment of living life to the fullest. Inspirational posts how you live Skimbaco lifestyle, how you live life to the fullest. – Do you combine life goals and career dreams in an unique way? Are you a laptop entrepreneur? Tell us your story! – Did you do something brave or unconventional and learned a big life lesson from it? Write it up! – Are you a boss lady, entrepreneur, or freelancer? We would love to publish your story. We welcome deep links to your own blog or business if they benefit our reader, and help you to showcase your expertize. We want to feature and promote how amazing you are! However – we do not offer guest posting possibilities to people only write guest posts to gain linking to their businesses or their clients. We are looking for authentic stories from our community. From YOU! Submissions: Over 600 words, over 1000 preferred, 4-6 photos to choose from. Skimbaco Lifestyle has featured several great writers in the past, as writing weekly columns and as guest writers. Andrea Peskind Katz of Great Thoughts, Desiree Miller of 60 Second Escapes, Frankie M. Thompson of As the Bird Flies, Kari Svenneby of Active Kids Club.